WKU Student Publications is home to the College Heights Herald student newspaper, the Talisman magazine, the WKUHerald.com and WKUTalisman.com digital platforms and the Cherry Creative specialty storytellers. Our home is the Adams-Whitaker Student Publications Center on the campus of Western Kentucky University. 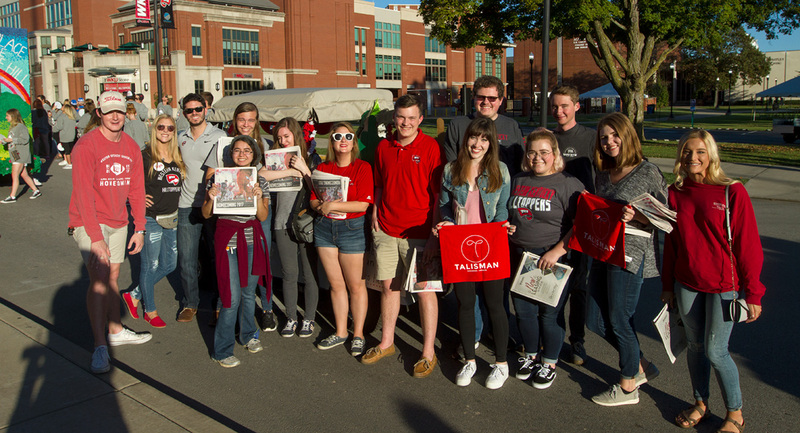 We have strong foundation of professionalism that has helped Western Kentucky University's student publications build a national reputation for excellence. Combined, the publications have received 37 national Pacemaker Awards from Associated Collegiate Press, the nation's highest honor for student-run collegiate publications. WKU Student Publications provides students with experiences that enhance their educational and career opportunities. 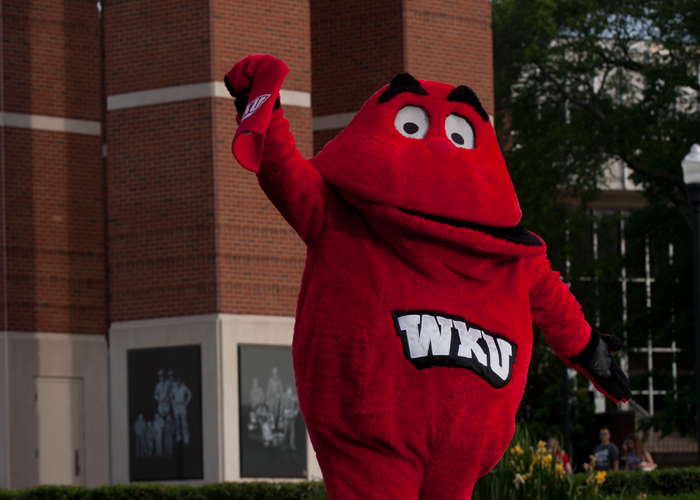 We provide our audiences with news, information, and an accurate reflection of life at WKU. Our alumni go on the successful careers, many in journalism but also in areas such as the law, business and other professions. Among our alumni in journalism, 27 former College Heights Herald or Talisman staff members have been honored with the Pulitzer Prize. WKU Student Publications has selected the four students who will lead its student-run divisions -- College Heights Herald, Talisman, Student Pubs Advertising and Cherry Creative -- in the coming year. 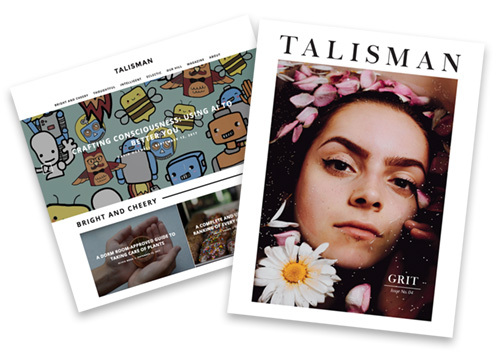 Talisman, WKU’s student-run life, culture and news magazine and website, has been awarded a hybrid Gold Crown from the Columbia Scholastic Press Association. 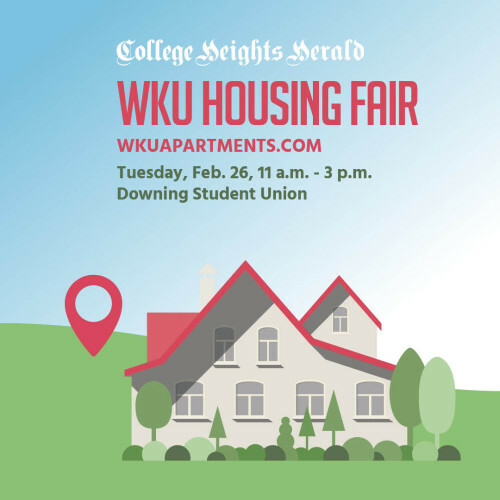 On Feb. 26, the College Heights Herald will bring WKU students a new level of access to the best information about where to live in 2019-20 when the Herald hosts the first WKU Housing Fair throughout Downing Student Union. WKU Student Publications announced a record eight Student Publications fellows for 2019. These students will spend at least 10 weeks working in professional organizations this summer in internships tailored to help them grow their skills.